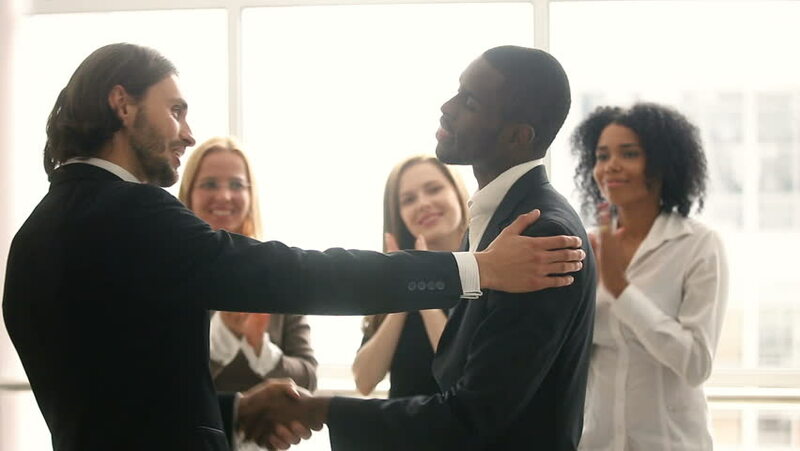 As a business owner or an executive within a company, you must always reward your employees from time to time. When an employee is paid for work well done, they feel appreciated. Additionally, they always realize that their efforts within the company have not gone unnoticed. Although the employees are always rewarded for their efforts through a monthly salary, as an executive, you can also reward them through other means. For instance, some companies always make use of the employee of the year awards. Learn more about the factors that you should consider when rewarding your employees. In today’s digital world, every business must rely on technology for growth and success. In this case, you need to work with employees who appreciate technology in their work. The good thing is that all departments can use technology to improve efficiency and overall performance of the business. Apparently, even customer service can make use of technology to understand customer opinions about your brand and know how to handle feedback. You can use online platforms or systems such as iPerceptions to gather this information. Technology will also help you in marketing, and if you find employees who bring innovative ideas or apply technology more in their daily work, it would be good to reward them to encourage their creativity and innovative culture. In a large corporation, each employee performs a designated task. However, in a small business entity, one employee is tasked with handling duties from different departments. For instance, an employee may acts as an accountant and a facilities manager at the same time. In other instances, the business manager may step in and act as a receptionist. He may answer the various calls from people trying to contact the company for various reasons. It is good to engage in a benchmarking process whereby your employees’ salaries are intertwined with their skill set and jobs they do for the business. This way every employee will feel being rewarded fairly from the compensation they receive. 3. Do Non-Monetary Rewards Make A Difference? When issuing awards, you must realize that the awards issued to the employees determine the retention and attraction of top performers. The top performers in each industry will always work in a place where their efforts are genuinely acknowledged. To improve the performance at the workplace, you may consider involving your employees in regular training sessions among other things. Apart from offering workplace flexibility, you may consider issuing other awards such as a certificate of recognition as well as a trophy. Such rewards are memorable and therefore may create competing games that are related to business and then reward the winners thereon. Knowing The Things That Motivates Your Employees MoreTo get to know more about the best way to reward your employees, you must indulge them in some form of conversation. Always conduct some employee satisfaction surveys from time to time. By doing so, you will be able to understand your employees in a better manner. Additionally, you will get to know about their primary source of motivation. To get all this information, all you have to do is ask. Furthermore, each of the employees has their own motivation.